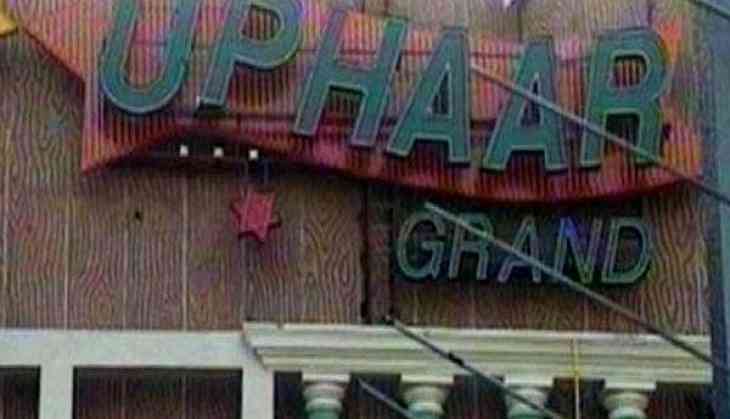 The Patiala House Court on Saturday ordered the real estate tycoons, Gopal Ansal and Sushil Ansal, who are convicted in the Uphaar fire tragedy case, to seek judicial permission before leaving the country. The court said Ansal brothers have to inform the court seven days before travelling abroad with a detailed itinerary. Earlier, the Delhi Police filed a plea seeking that the Ansal brothers should take permission before leaving the country. This development came after magazine 'Tehelka' published a news article regarding Sushil Ansal taking steps to flee from the country as he was selling his properties below the circle rates and transferring money to his foreign bank accounts in the U.K. and Singapore. Prosecutor Ansari told the court that the news article which was published in December 2016 gives rise to a serious apprehension that the accused may flee from the country during the pendency of the present trial. The counsel for Ansal brothers had opposed the police plea and said that the accused are facing a trial in the cases since 20 years and have attended court proceedings regularly. Earlier in April, accused Gopal Ansal surrendered before the Tihar jail authorities after the apex court refused to grant him more time. The court also directed senior lawyer Ram Jethmalani, who appeared for Ansal, to ask the real estate baron to complete the rest of his jail term. The apex court sentenced Ansal to one-year jail term on February 9, while, his elder brother Sushil was ordered to skip his prison term because of his old age and ill-health. As many as 59 people died and more than 100 injured in the subsequent stampede after a fire broke out during the 3-6 p.m. (Matinee show) screening of Hindi movie 'Border' on June 13, 1997.